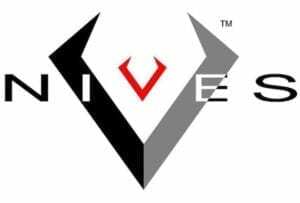 Allowing people in Washington to use the knives that can be manufactured there will create new jobs, invigorate knife manufacturers located in Washington, and revitalize the state with new revenue. 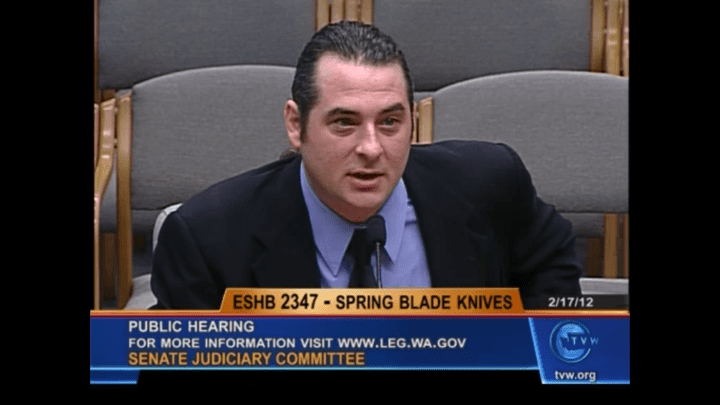 Bipartisan SB 5782 was introduced today to allow the sale and possession of automatic knives in Washington State. 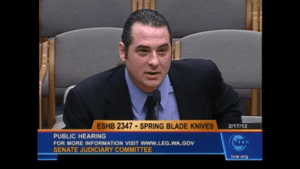 This bill is the result of ongoing efforts of Mike Vellekamp, owner of V Nives, in Puyallup, Washington, since 2012 when he was instrumental in the passage of HB 2347. That legislation allowed the manufacture of automatics within the state, clarified the definition of a switchblade knife, and extended the legal possession of automatics to active military, firefighters, and rescue responders, in addition to law enforcement. At that time Vellekamp worked for Fox Knives USA, and he worked with other manufacturers and American Knife & Tool (AKTI) members to allow Washington knife manufacturers the opportunity to expand their business offerings by producing highly desirable automatic knives that are legal to own and possess in the majority of states. There are a lot of reasons that automatic knives are the choice of knife users, including the ease of use when you need the other hand to hold an item or physical conditions that may make other options too difficult such as missing digits or arthritis.